Our Year 12 students celebrated their last official day as a cohort in true Hoppers Crossing Secondary College style. International delegates report back on their time away in China and Italy. 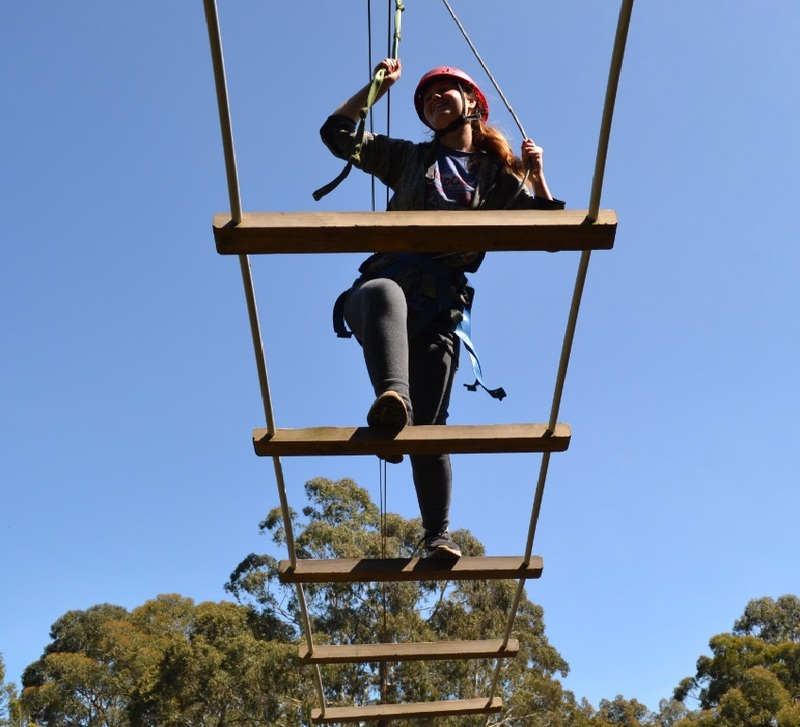 Extra-curricular activities saw junior students bonding, building relationships and extending themselves on Camps. Read more . . . This week in Episode 9 of Hoppers TV we showcase; R U OK Day, Sportmania Day, The Junior School Yoga Party and take you on a journey across the globe, to the land of pizza and gelati… Italy! Enjoy the episode! !